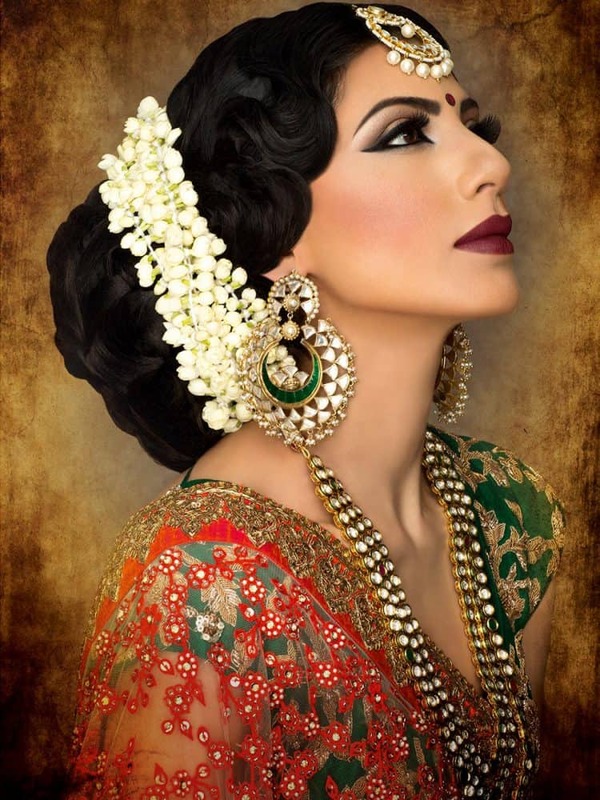 Sometimes a bride can feel very overwhelmed and nervous with the whole wedding experience, but because Ambreen is calm, patient, open and ultimately, treats the client like a friend, they feel relaxed enough to discuss ideas, and never feel pressured into a decision. 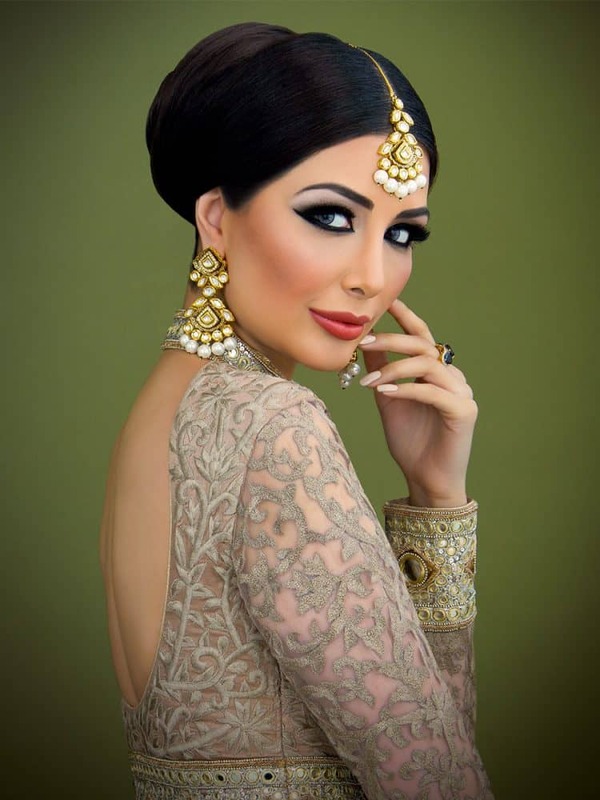 And most importantly, seeing as the make-up artist is the chief morale booster and confidant on the bride’s Big Day, Ambreen remains lively, considerate, reliable and brimming with positivity during each and every meeting or conversation from the first encounter to the final touches. 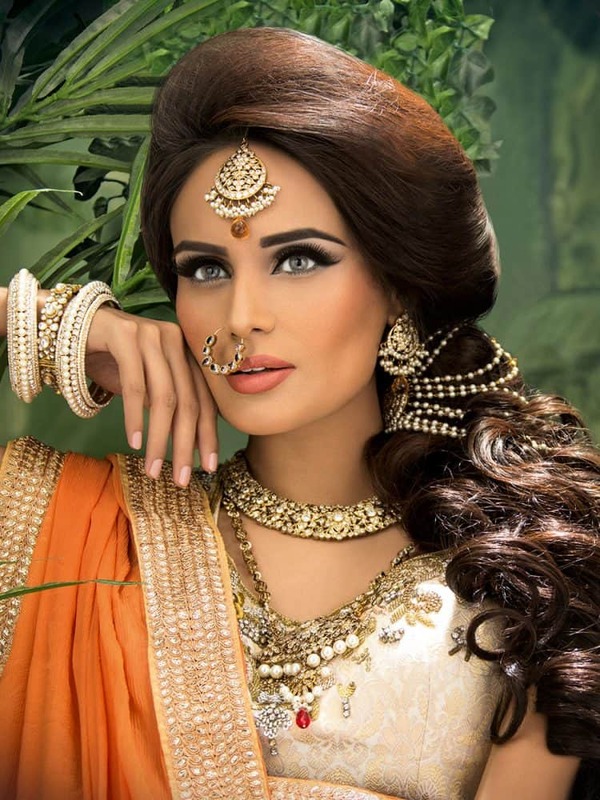 Trials with Ambreen are based more on results than they are on time constraints, and the session isn’t over until the bride-to-be is left completely satisfied. The most important factor in terms of the artist-client rapport is communication. 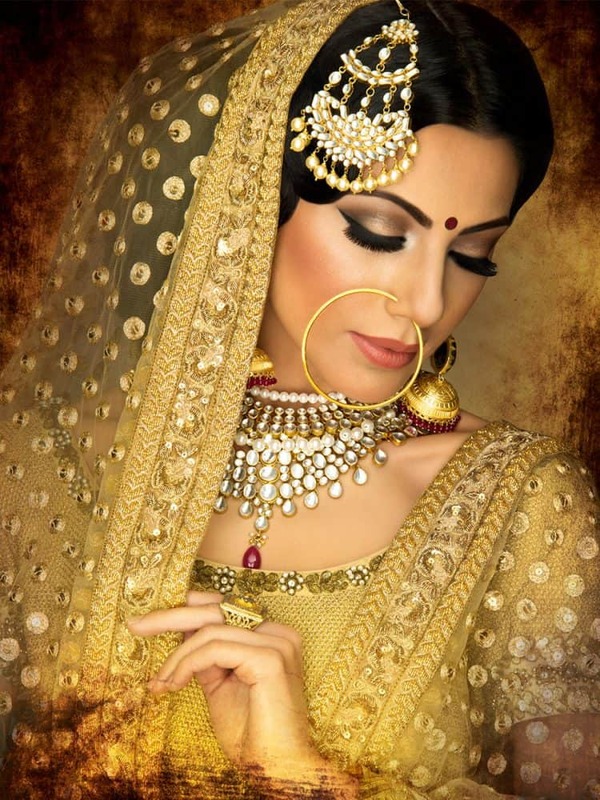 When I see a bride, I imagine a picture perfect result, just by looking at her, she reveals. Twinning my vision with her wishes, I study the outfit and accessories, before working together to bring about the right look for her.